Has it ever happened to you that your sound sleep got disturbed by a sting of bug? Often, people mistake bug bites to that of ant bites. Although the rashes look the same, the side-effects of the attack of bugs are different. Bugs are the malicious pests which spread in a huge number. Killing one bug will not exterminate the large colony of bugs. Tossing out your bug-affected stuffs will not help you rid of bugs. You need to apply top level of pest treatment options which can exterminate bed bugs right away. Do not rush to get hold of the spray can, as it will give you a temporary solution from bug attacks. Your untidy home caters ample spaces for the toxic bugs to make their nests in your surrounding areas. Make sure to vacuum clean your pillows, mattresses, beds and all your sitting and sleeping zones on a regular basis. Keep your living space free of clutter. You can mitigate the existing of bugs by having a regular vacuum clean of your every room at least once a week. You must vacuum clean thoroughly and properly the floors, in the surrounding area of the legs of bed, upholstered furniture objects and frames of the bed in order to get shot of bugs. Clean up and let your sleeping objects such as bedspreads, pillow covers, blankets and bed sheets for heat-dry regularly. Washing your sleeping objects on and off will keep bed bugs at bay. Alongside, pay special attention to the laundry hampers, as they, too, need a timely cleaning. Get the expert pest measures and guidance from the established pest control agency. 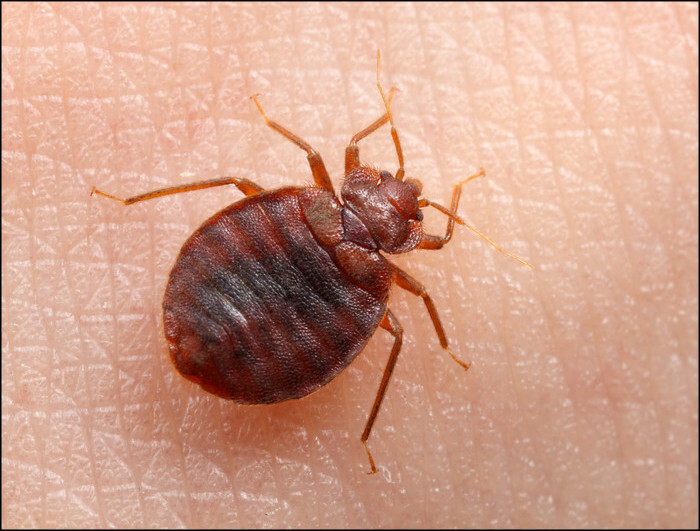 Registering to the quality bed bug control services of the trusted pest agency will escalate the chances of success in ridding of toxic insects. 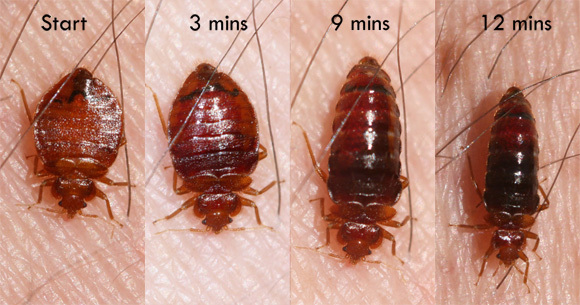 Turn out to the pest experts of the reputed pest agency to tackle the hassles of bed bugs in an effective way.